I’m in Rosanna Leo’s Room Today! Hi everyone. Today, I’m a guest at Rosanna Leo’s blog where we share our love of mythology and I answer her questions! 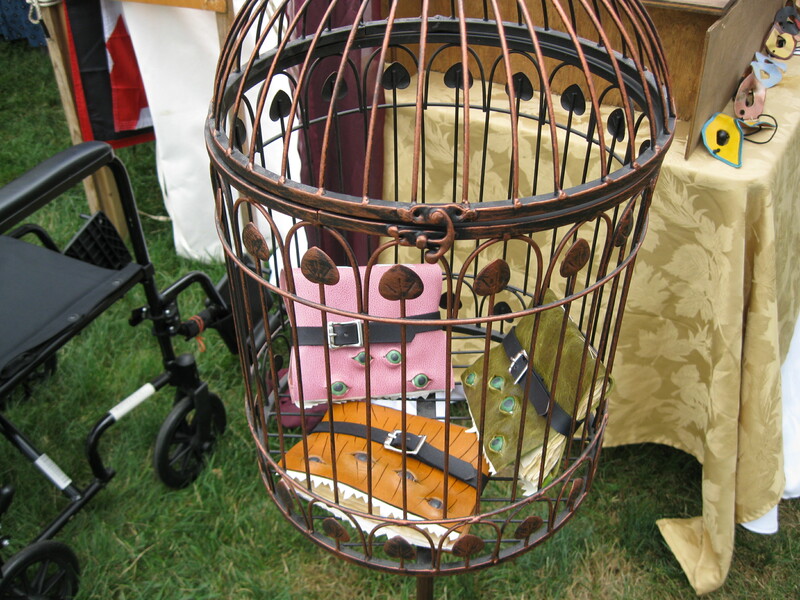 And in case you are wondering about this photo, yes, those are books in a cage! It’s the Monster Book of Monsters! They were very cute little monster books.